Hey! 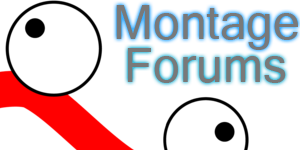 Welcome to Montage Forums. Log in or register, and tell your friends about the site.